iLife ’11 has just been released, including the all new iPhoto, iMovie, and Garageband. The exciting new version comes bundled with all new Macs, but if you already own a Mac you can grab the newest version at a discount thanks to the wonders of online shopping. If you buy iLife 11 from Amazon you can save 8% and get free shipping. 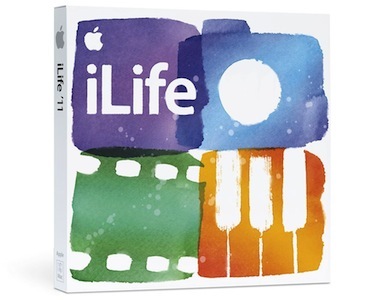 This brings the price of iLife ’11 to $44.99, which is the cheapest I’ve seen it available. Free shipping and a discount, not bad for some sweet new software right? Update: the Amazon price seems to fluctuate between $44.99 and $49, always with free shipping. iLife 11 Release Date is November? Just checked the website (10/23/10 11:43 PDT) and the price is $49. The “deal” must have gone away. I just checked the Amazon Web Site also and the discount is no longer offered.